Food and Beverage Industry Solutions - BISCO Enterprise, Inc.
Food & Beverage processing industries move a variety of products including grain, flour, sugar, dairy, cereal, spices, flavorings and many more. These products aren't explosive, but the dusts created in processing, moving, and packaging are very explosive. These explosive dusts, also known as Combustible Dusts, pose serious risks to the plant and employees as they can spontaneously cause explosions and fires. Food product manufacturing, alone, constituted nearly 25% of all the combustible dust related incidents between 1980 and 2005 which, in total, killed 119 workers and injured more than 700. 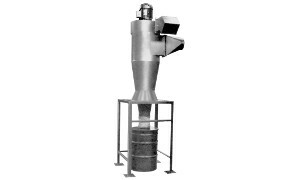 The bulk of incidents are caused when combustible dust builds up, since the dust's ignition temperature drops significantly when the dust deposits as a layer. For example, the grain, hop will ignite in a dust cloud at 860° F but it will ignite at 554°F in a 0.2" dust layer. 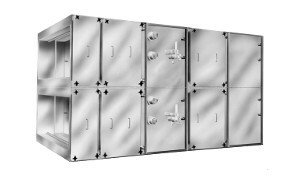 Therefore, these dusts can be incredibly costly in multiple ways (physically, monetarily, etc). To minimize these risks, implement quality air filtration products and systems. Below, is an outline of the solutions we recommend. 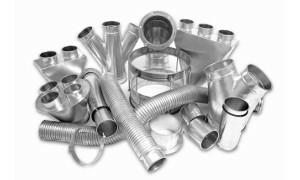 Quick, simple, and strong clamp type ducting to modify, expand, or reduce most dust collection systems in a matter of seconds. A cartridge collector that's the optimal solution to many applications with an optimized design and enhanced filtration performance. 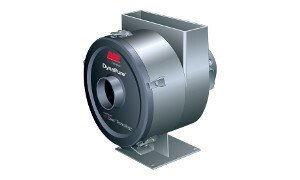 A dry dust collector that's the optimum solution to a variety of air quality problems and can be tailored to specific applications. 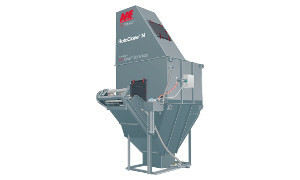 A pulse-jet bag collector that's engineered to give years of efficient service and minimum downtime in continuous duty dust collection applications. 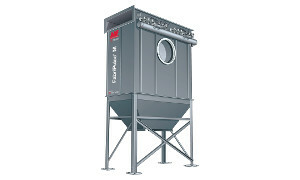 A dust collector with a convenient top loading design that provides excellent filtration at collection points such as silos and bins. 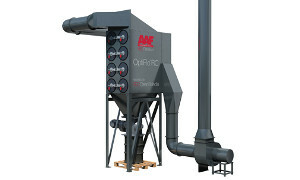 A cartridge dry dust collector designed to meet today’s high efficiency and compact size requirements for in-plant recirculation installations. 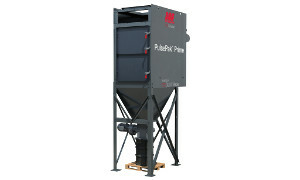 A dust collector that will remove up to 99% (by weight) of moderate to coarse particle size dust. 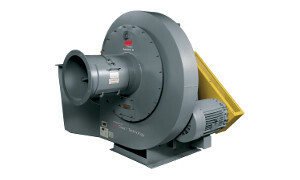 A cost effective, high-efficiency wet dust collector that combines a dust collector with a centrifugal fan. 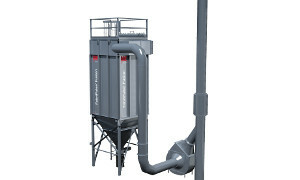 A wet dust collector that combines high efficiency, low maintenance costs, simplicity, flexibility and low water usage to maximize performance. 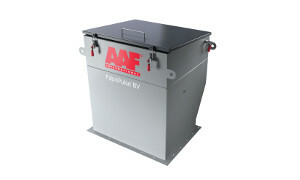 A unique flexible self-contained filtration system for source capture of mist generated by wet machining, spraying and lubrication systems. A filter system that's a safe, simple, reliable method for removing contaminated particulate filters and/or gas absorbers in hazardous environments. 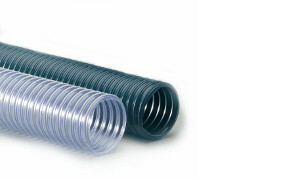 Heavy weight blue or clear PVC hose reinforced with a coated spring steel wire helix. 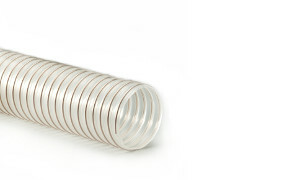 Very light weight, clear PVC hose reinforced with a spring steel wire helix. 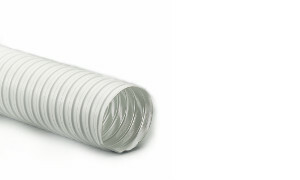 Double-ply white acrylic coated polyester fabric hose reinforced with a spring steel wire helix. 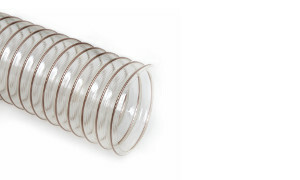 Medium weight, clear static dissipative polyurethane hose reinforced with a bronze coated spring steel wire helix. 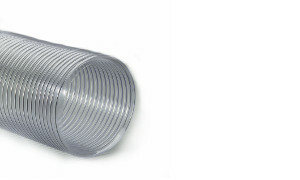 Light weight clear static dissipative polyurethane hose reinforced with a bronze coated spring steel wire helix. 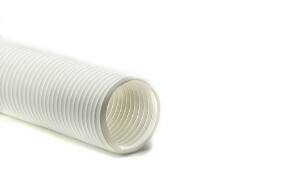 Specially formulated, clear static dissipative thermoplastic polyurethane hose reinforced with a rigid white external ABS helix and an embedded grounding wire. 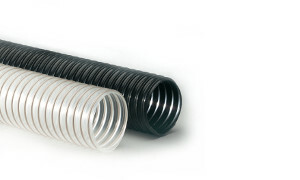 Medium weight black or clear polyurethane hose reinforced with a bronze coated spring steel wire helix. 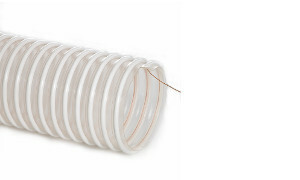 Medium weight, white thermoplastic rubber hose reinforced with a spring steel wire helix. Extractor arms for use in laboratories in applications such as gluing, working, with solvents, adhesives, etc. These kits include FX Original Extraction Arm(s) with hood or nozzle, a fan with speed control and a standard filter. 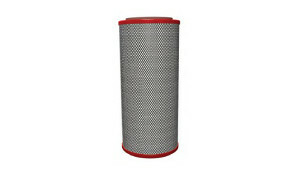 Cartridge Filtration with enhanced performance and exceptional filtration efficiency. More solutions coming soon! We would love to help you find some custom solutions in the meantime.